Essentially a time attack game, Trials HD, makes it seem as if you want to throw the controller across the room from time to time. Yet, you won't want to put that controller down for a minute! 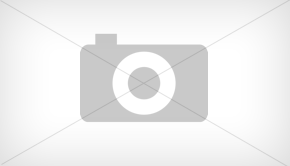 Lvlone.com Review: NCAA Football 2010: Stealing the Show From Madden? NCAA Football 10 is hands down the best of the franchise. There was a lot of hype building up for this year's release, stemming back to when they unveiled the create-a-school website. Thousands of players went to the site to create their own schools, or just make one up, and those same thousands of players purchased the game so they could download and play their teams. The new Ghostbusters game surprised many people. 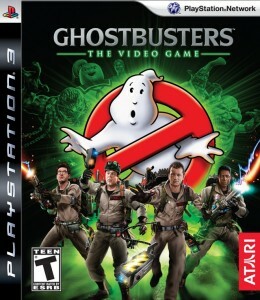 I think many people expected a game to bring people back to their childhood, and attempt to recapture some of the glory the Ghostbusters movies had many years ago. Those same people, I think, were very surprised. UFC is one of the fastest growing sports in this country. There has been a flood rush of Mixed Martial Arts (MMA) fighters over the past two years and between Pride and UFC, now mainstream America is getting in on the action. April 19th, 2009 | by Aykut D.
The dawning of a new era of baseball is upon us, at least for baseball fans in New York. 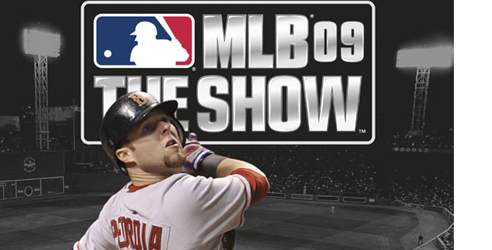 MLB 09: The Show premiers the newest prides of New York; Citi Field and Yankee Stadium. The interesting (and humorous) thing about this is that the game was released prior to opening day, so technically we could play in the new stadiums before they could (somebody tell Ryan Church that the right field overhang takes some getting used to…) Click to read the full review. April 3rd, 2009 | by Aykut D.